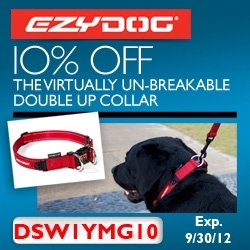 Are you and your dogs always on the hunt for something to set you apart from the pack? 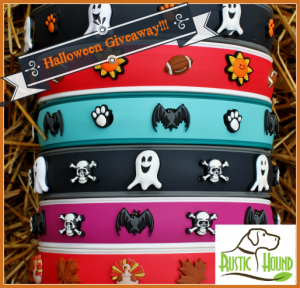 If so, you will LOVE this amazing giveaway sponsored by our pals at Rustic Hound! 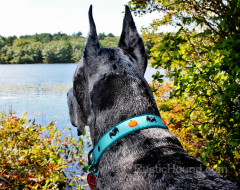 Inspired by their own dogs, and the never-ending search for special and original products, the owners of Rustic Hound offer unique dog products…for those who wander off the path! 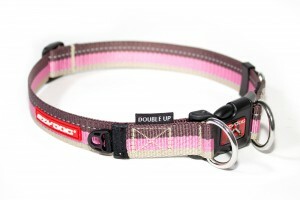 First known for their completely original specialty collars, Rustic Hound now also offers a growing selection of unique and uncommon goods for dogs. 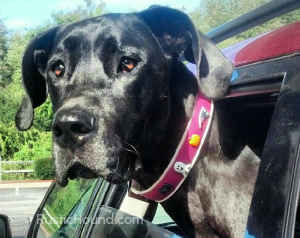 With an exceptional commitment to personal service and customer satisfaction, the owners of Rustic Hound test each product they carry, and ONLY offer items that they and their own dogs would use themselves! 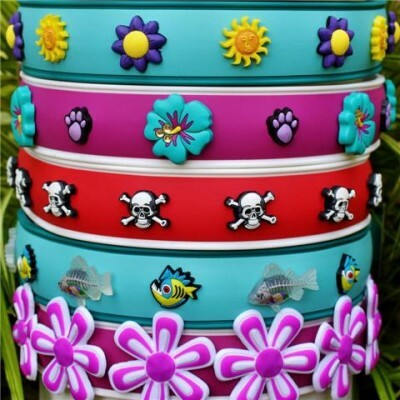 Specialty Dog Collars: each one is an original, designed with changeable charms chosen to reflect your dog’s distinct personality! Uncommon Goods for dogs who wander off the path! 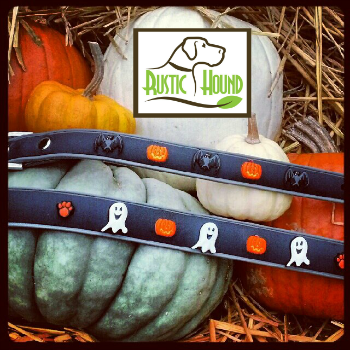 The Rustic Hound online shop offers an ever-expanding yet selective menu of specialty items for dogs and dog lovers, including Outerwear, Grooming Products, Toys, Treats and other goodies! 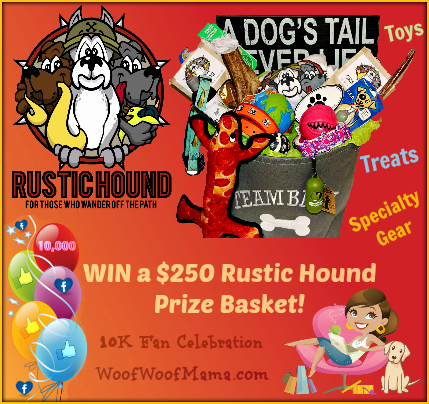 They’ve put together a very special prize basket that shows off the type of unique, high-quality products you can expect to find when you visit their online shop at RusticHound.com! 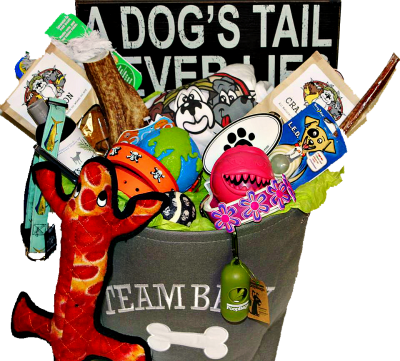 Spring Special: Extra 20% OFF + Free Shipping with Baxter Boo Promo Code Spring! BaxterBoo.com has a new crop of Spring Arrivals! 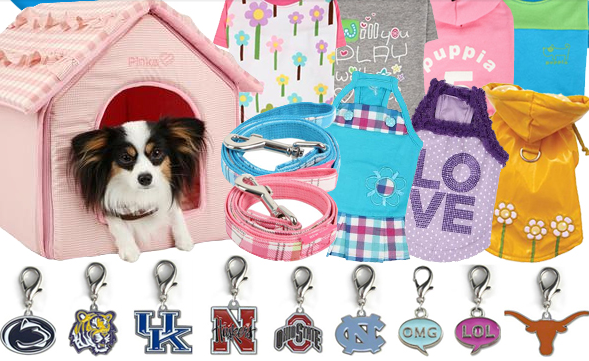 New Rain Coats, Dog Collar Charms, Dog Beds, Leashes, Dog Harnesses, Shirts, Dresses, and MORE! Take 20% Off AND get Free Shipping with the Baxter Boo Promo Code: 20FreeShip when you order by 4/8/12. 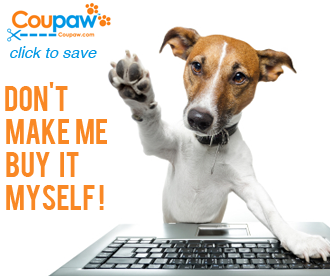 This discount code can also be used for additional savings on top of the 60% Off Closeout Section, too! 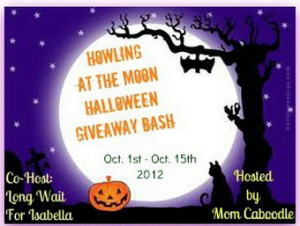 Hop on over to Baxter Boo and start saving!